The problem with the focus on differentiation is that it is an end – not a means. Unfortunately, that hasn’t stopped branding firms and marketing agencies from packaging the ends and selling it as a means to justify fees. As such, the whole concept has become fraught with complexity – and angst. If the answer is ‘yes’, then act that way. 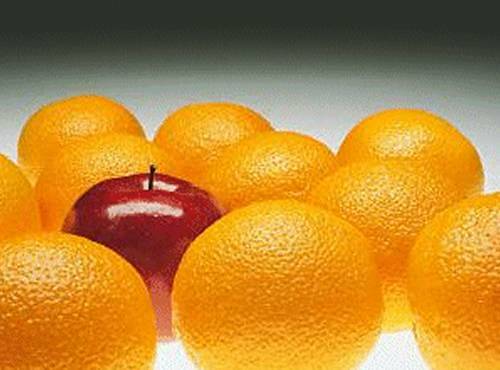 If you are different and act different, you shouldn’t have to spend much time or effort differentiating. Think about it, when you go to The Four Seasons, do you need them to tell you they are different from other hotels? When you got your iPhone, did Apple need to convince you it was different? How about Cirque du Soliel? If the answer is ‘no’, then no amount of effort of differentiation will help.